How can we create deeper family connections that will live on through the generations? 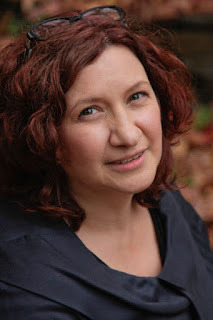 Tina Tedesco-Vella of Picture Story may well have the answer. 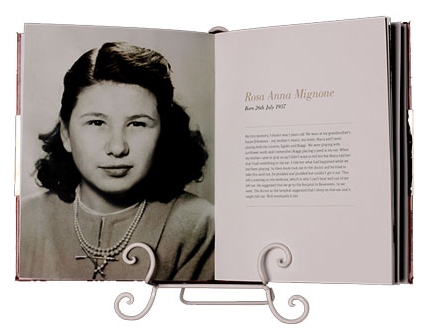 Picture Story is not your average family photo album or biography. By interviewing family members, recording their memories and then matching them with family photographs, Tina has created the perfect family history book that can be passed down through generations. No more trawling ancestry websites attempting to locate scarce details from the past, no more looking through old photo albums trying to recall why Grandma said this photograph was important. The idea for Picture Story came to Tina through her work as a professional photographer. “When I was doing some family portraits and other portraits, I was hearing a lot of people’s stories, and throughout the photo shoots as well they would interact with each other and I would notice that there are a lot of stories behind the scenes of these photographs,” she says. Incorporating her skills as a biographer and photographer, Tina launched Picture Story in 2012 and used her own family as the prototype. “There was a whole bunch of information there that would be really good for him to know about what his grandparent’s life was like. So I did my parent’s story for my nephew and my daughter, to help them understand what my parents life was like when they were younger." Picture Story Books aren’t created overnight. Using a conversational approach, Tina interviews family members and records their stories. Depending on how deeply they want to go into their stories, it could take multiple sessions to create their Picture Story Book, so Tina creates a comfortable climate for her clients. By using this conversational method, a more informal atmosphere is created and memories flow more freely and uninhibited. From her clients’ point of view, sessions with Tina are quite often therapeutic – feeling relieved after telling their stories as well as recovering memories that may have been lost. Tina asks questions, teasing out the fine details, and at the end of their sessions her clients are able to go through and edit their stories as desired. 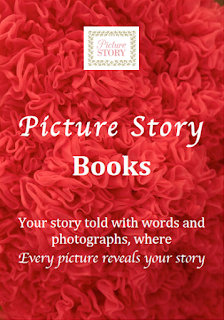 The Picture Story Book creates a personal way for families to connect with their future generations. By documenting memories directly from older family members, it is adding value to the family story so future generations can appreciate exactly what their ancestors were experiencing. In recent months, Tina has been asked to apply the Picture Story concept to businesses. In this day and age, it is common for people to move from job to job, so keeping the history and culture of the business is important and promotes confidence in the company. It also helps customers to feel more connected to these businesses by promoting a deeper, more emotional connection. A Picture Story Book creates an intimate connection throughout generations which, be it family or business, is irreplaceable and is guaranteed to last more than just a few seconds. 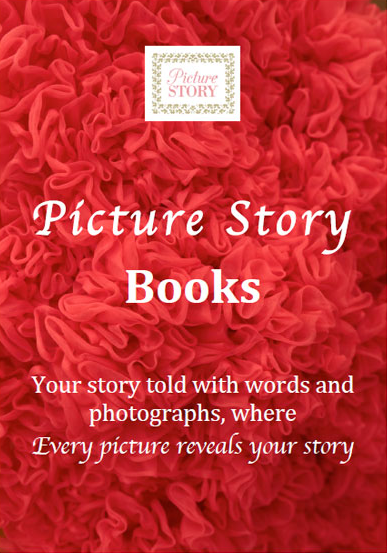 If you would like to find out more about Picture Story Books for your family or business visit PictureStory.com.au or contact Tina directly.